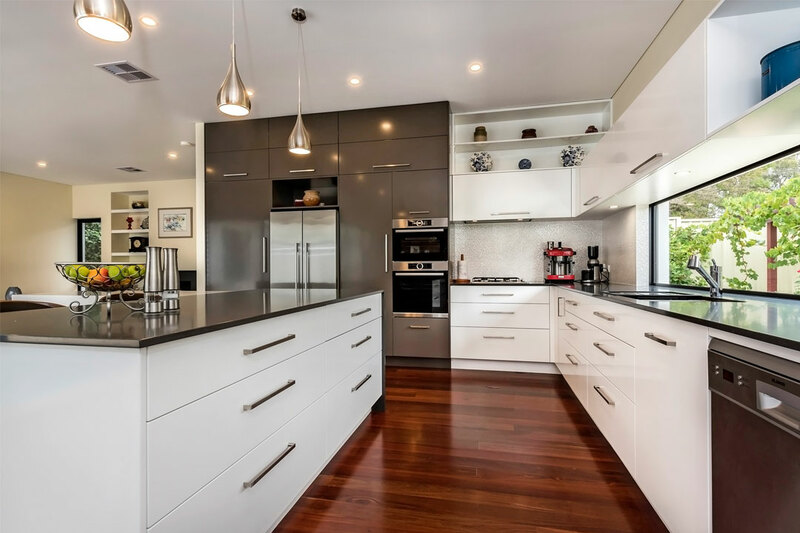 Agean Kitchens has been designing, building, installing and project managing exquisite kitchens and bathrooms in Perth for since 1992. 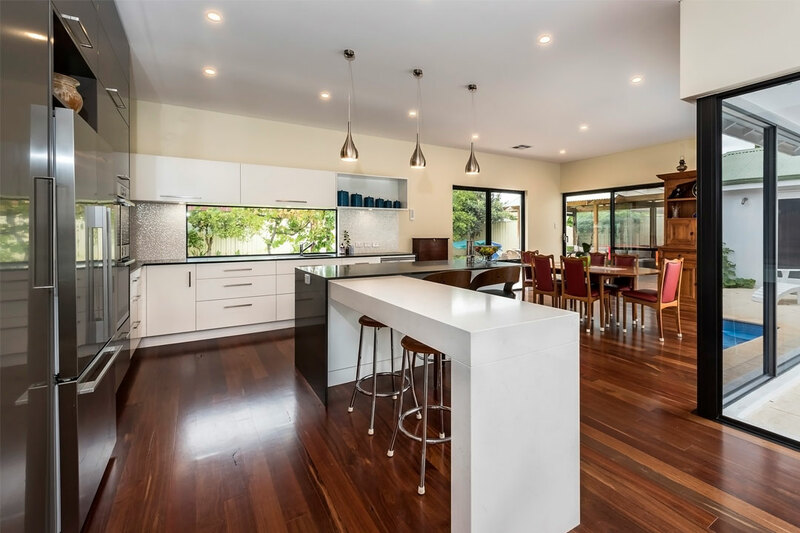 The company’s multi-award winning designer and cabinet makers have completed projects for some of Perth’s finest homes in Applecross, City Beach, Claremont, Cottesloe, Dalkeith, Mosman Park, Nedlands, Subiaco, and West Perth to name a few. 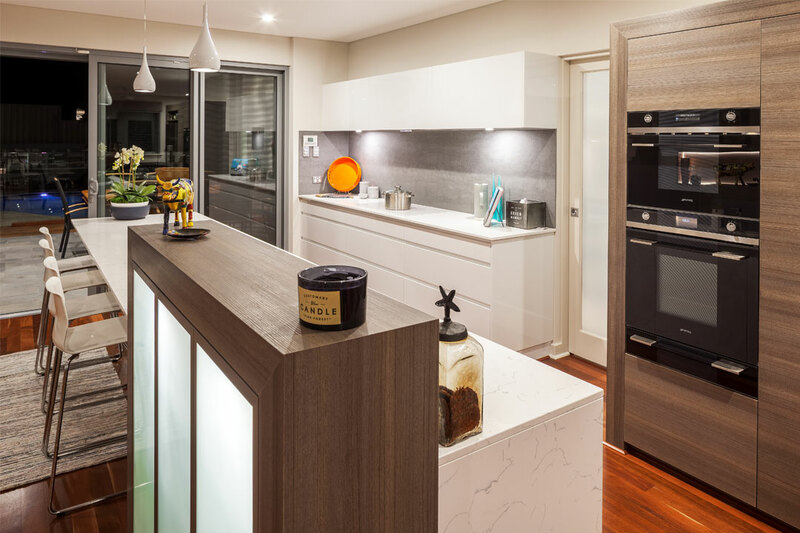 Agean Kitchens combine flawless craftsmanship with high quality materials to deliver showpiece kitchens that are stylish, practical, and functional. 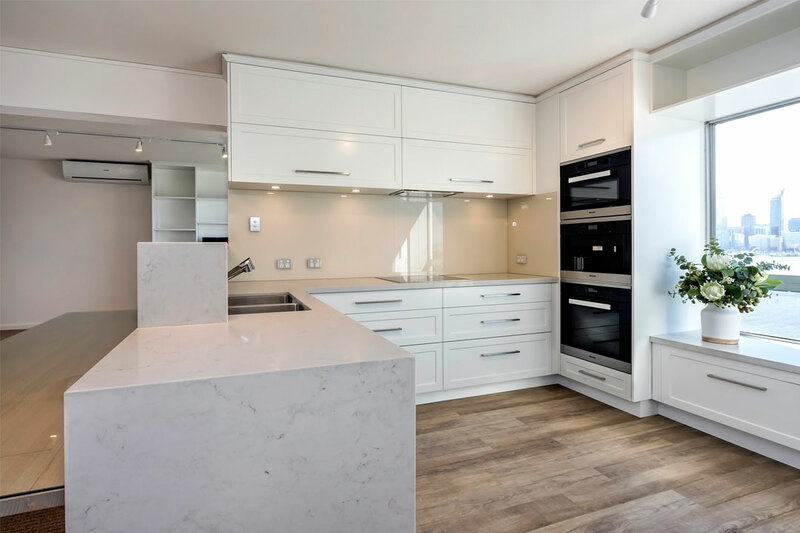 From traditional to contemporary designs, Agean Kitchens can create a kitchen that reflects your personal taste and meets your lifestyle requirements. 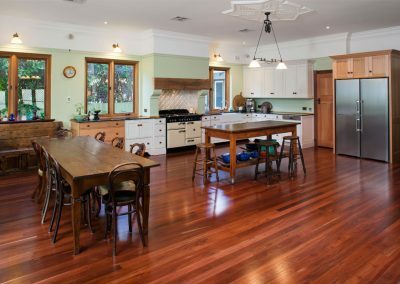 Agean Kitchens’ designer and cabinetmakers also have years of experience in alfresco, utility/laundries, wardrobes, home office/libraries, theatre rooms, bars, wine cellars and other custom interiors. 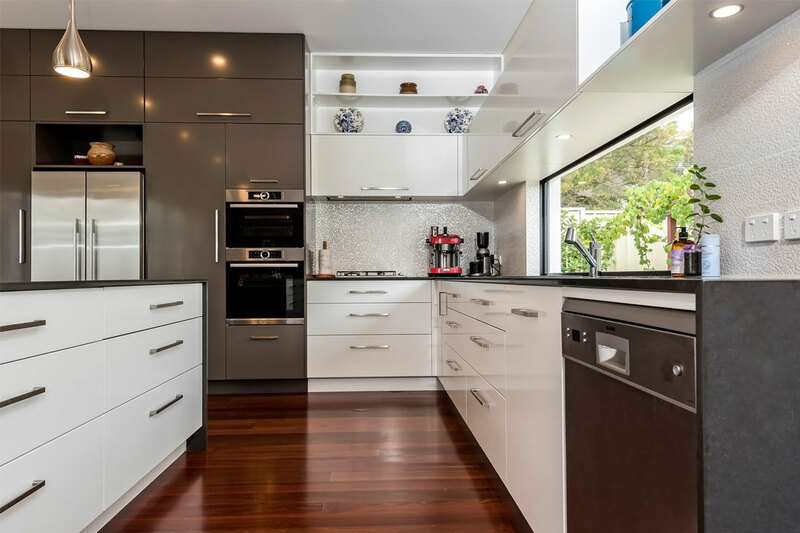 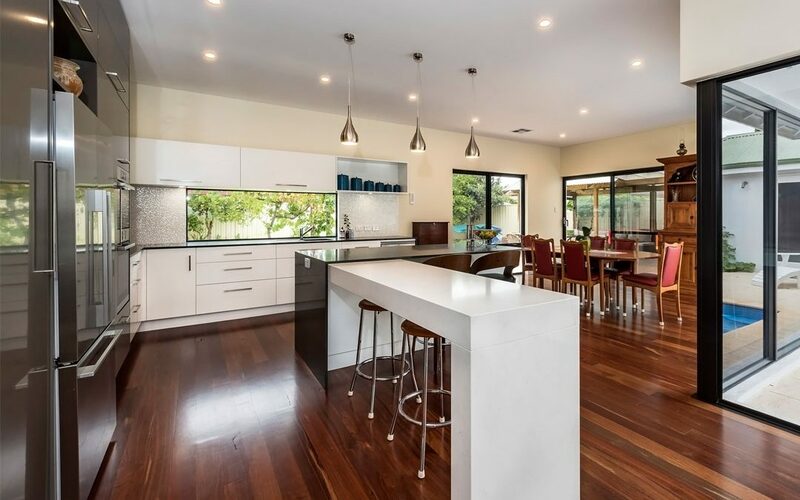 If you are building a new home, planning a kitchen or bathroom renovation, or require the services of an award winning team for custom cabinetry work in Perth, contact Agean Kitchens to arrange an in-home consultation, design and quotation.